Buzz's blog: Is THIS the General Lee? Is THIS the General Lee? 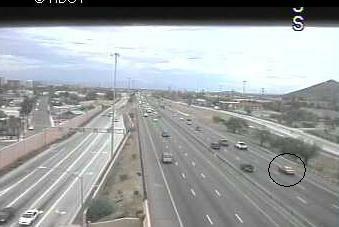 As I was watching the traffic cameras online, I think I saw the General Lee from the Dukes Of Hazzard movie on the freeway on its way to our happy hour at the Cactus Moon. It's hard to tell on my monitor, but it looks orange-ish with something white on the roof... What do YOU think?